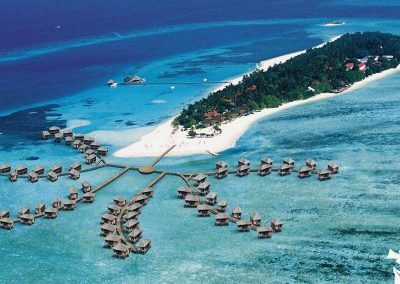 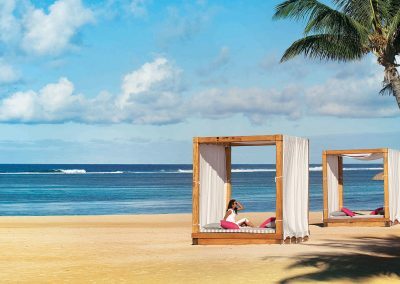 Picture it: you’re lying on a beach, tropical drink in hand with both feet comfortably buried beneath picture-perfect white sand as you blissfully look on to the dazzling turquoise waters of the Indian Ocean beyond. 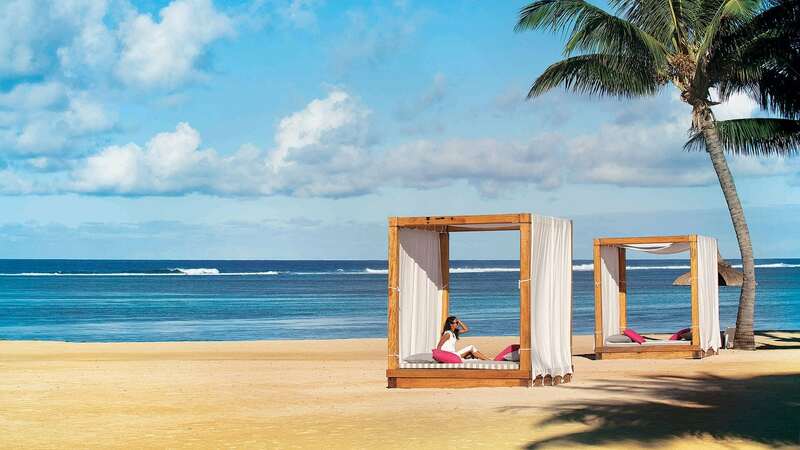 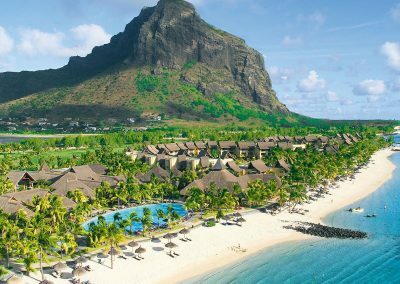 This idyllic and romantic scene need not be just the stuff of dreams though; this could very well be you as you enjoy the magnificent beauty of the Indian Ocean paradise of Mauritius. 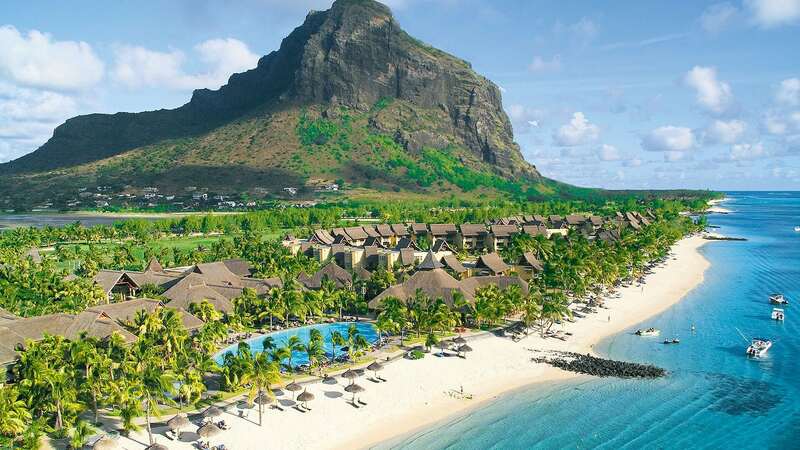 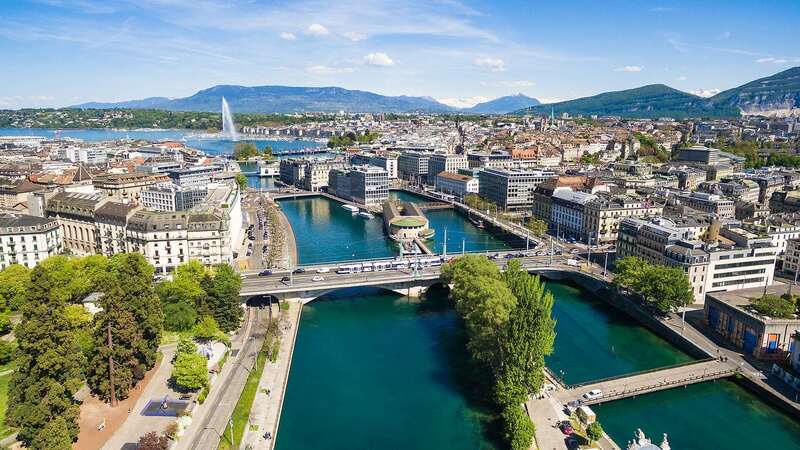 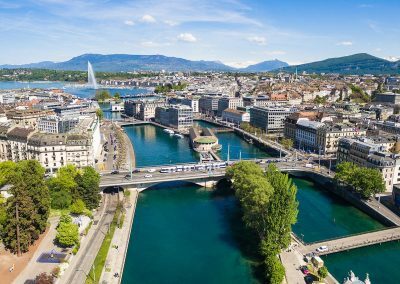 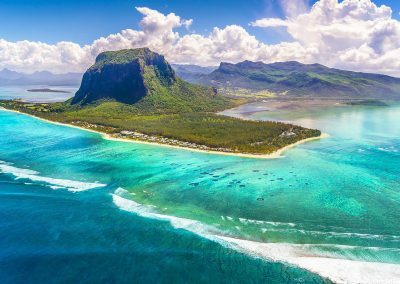 Only about 4,5 hours’ flight from Johannesburg’s OR Tambo International Airport, Mauritius is a tropical island that attracts visitors from all over the world. 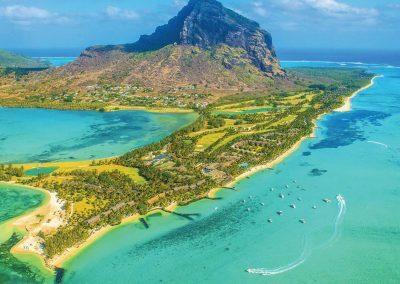 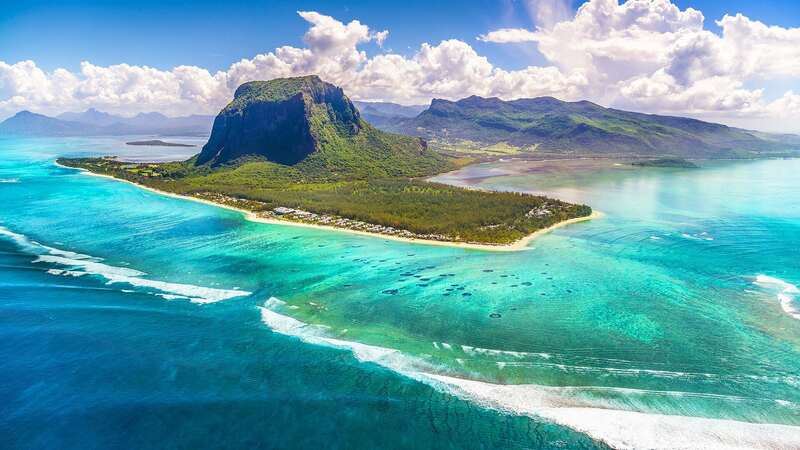 Famed for its magnificent beaches, beautiful parks and nature reserves and a cultural heritage that is a true melting pot of diversity, Mauritius is a must for anyone wanting to experience a tropical island adventure and the feeling of really getting away from. 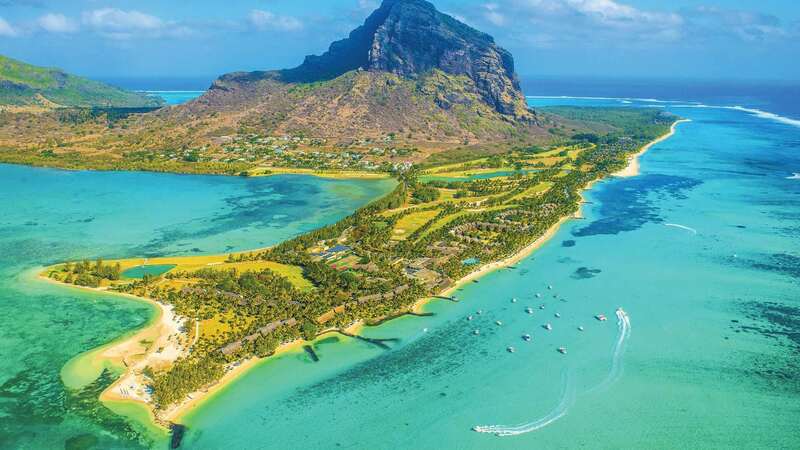 If thrilling water sports are what you’re after, you won’t be disappointed. 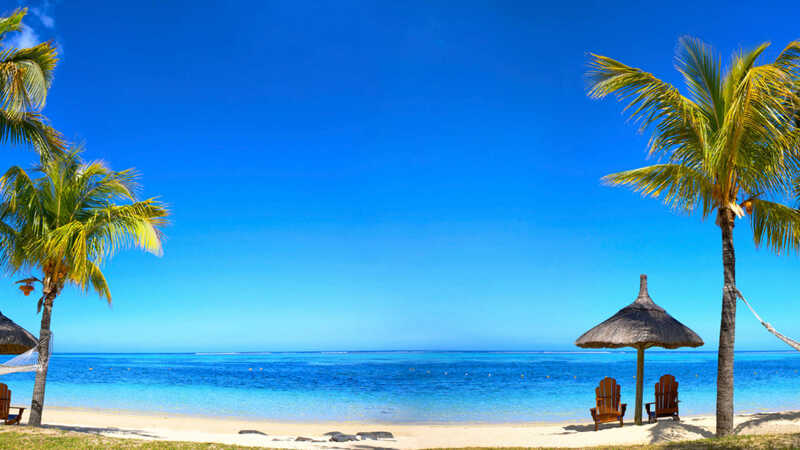 Mauritius is a hub of fun watersport activity that will keep the adrenaline flowing for days. 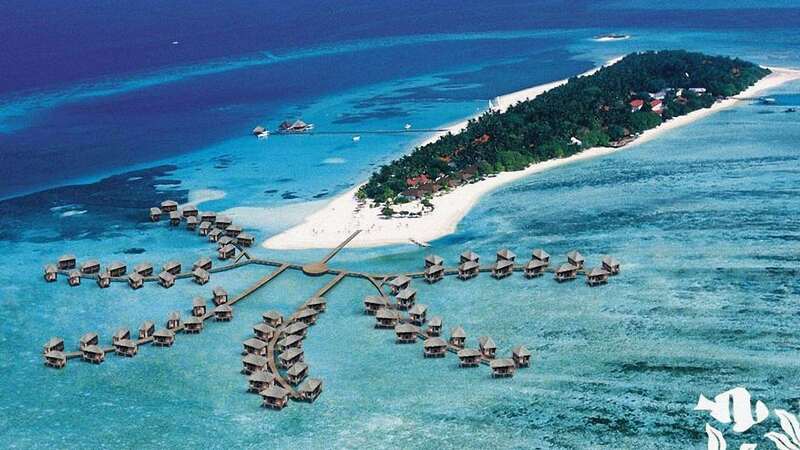 Why just picture it? 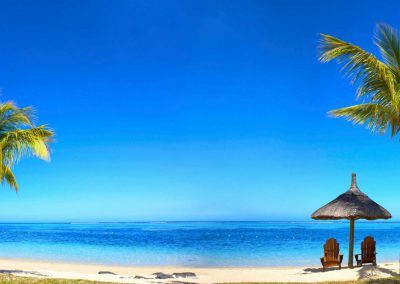 Experience Mauritius for yourself and chat to us to arrange your customised Mauritius travel package for you.